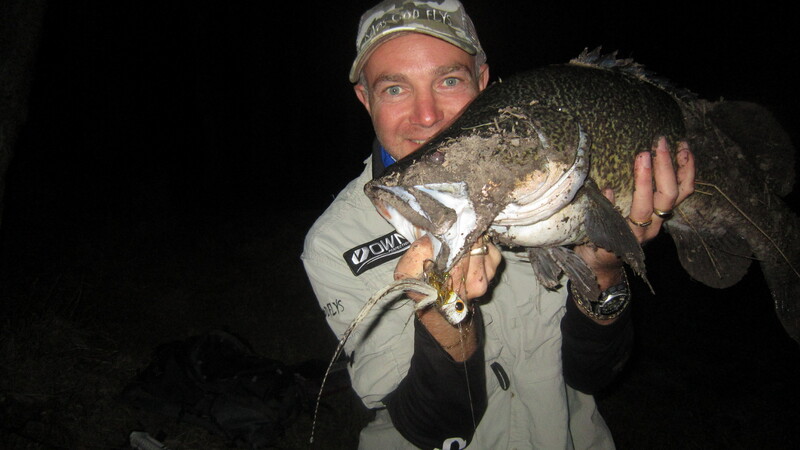 I’ve now added a collection of lightweight flyreels that are suitable for chasing Murray Cod. Here is the full specifications on the Xtreme range of reels. RRP: AU$ 240.00 The Kaos Cod Xtreme – KCX – 10wt Lite Arbour reel is the ultimate in fly reel design and is simply Xtreme. Evenings and right in to the early hours of the morning is a great time to pull out your rod and give surface fishing ago, day light hour’s for some people have had proven successes. Calm waters with no wind or breeze and not even a slight ripple on the water makes exciting surface fishing. 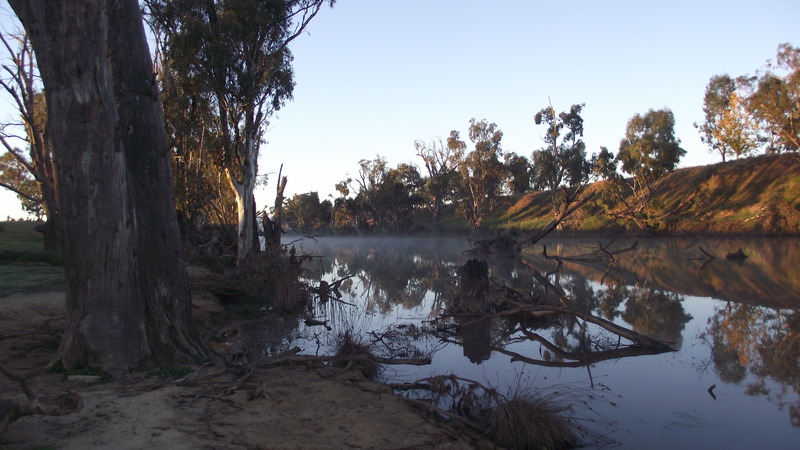 Barmy nights after a hot day will bring on activity to the top of the water, as for most of the day Murray cod have been sitting low and relaxing. Summer time is when cod are most aggressive on the surface and anything that might land in striking range will just get nailed. 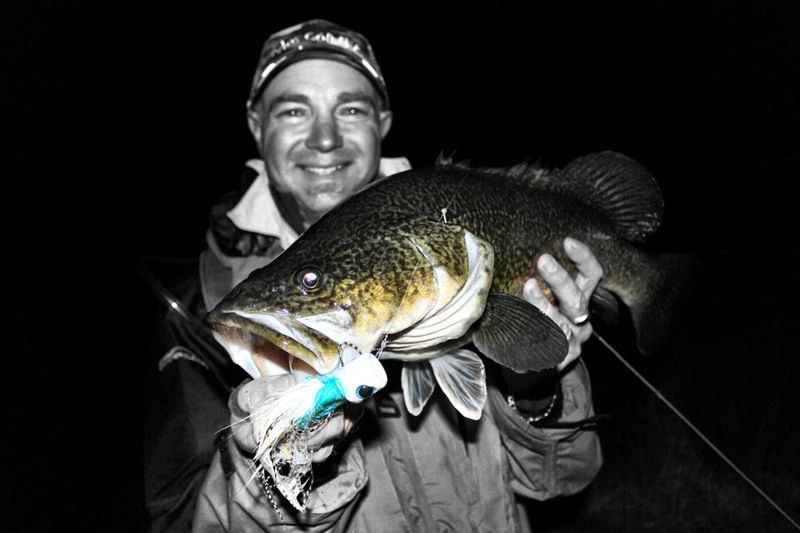 The attraction of fly fishing for Murray cod is always growing and it’s one of the most talked about ways of targeting these sensational fish. Most anglers throw surface lures with a baitcaster or thread line using small or big lures, but the next best way is by fly. Excitement, joy and the thrill of fly fishing is one thing, commotion on the water from the cod boofing you; to havoc in the boat or land base – reeling your backing line on to fighting the fish is hart stopping to say the least.